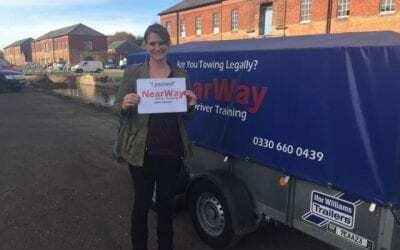 Choose the experts for your trailer towing course in Oxfordshire. 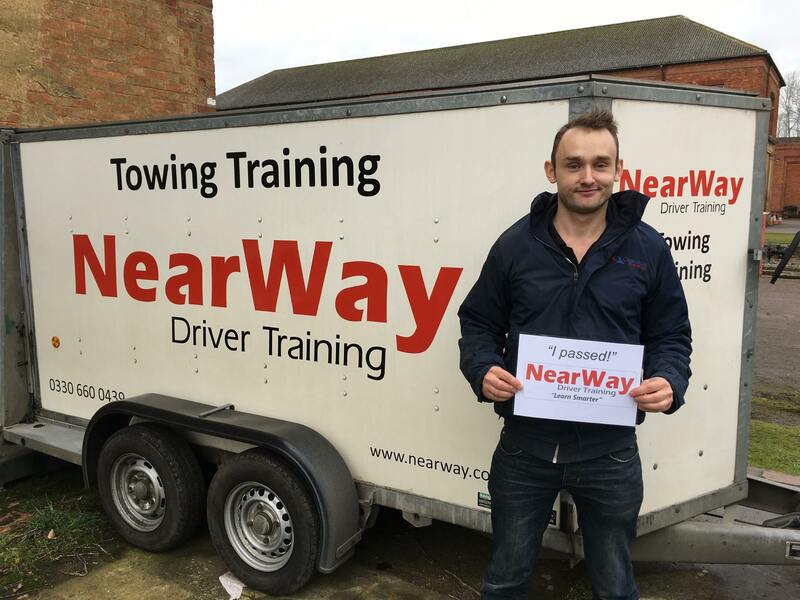 Our expert car and trailer instructors have hundreds of successful trailer test passes behind us, and a consistent pass rate of over 90%! 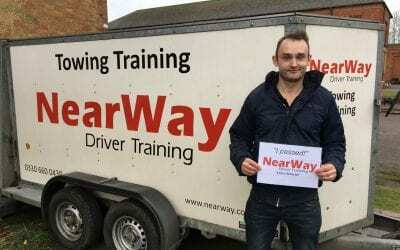 With a wide range of courses available, for every ability, we are your first choice for trailer test success. 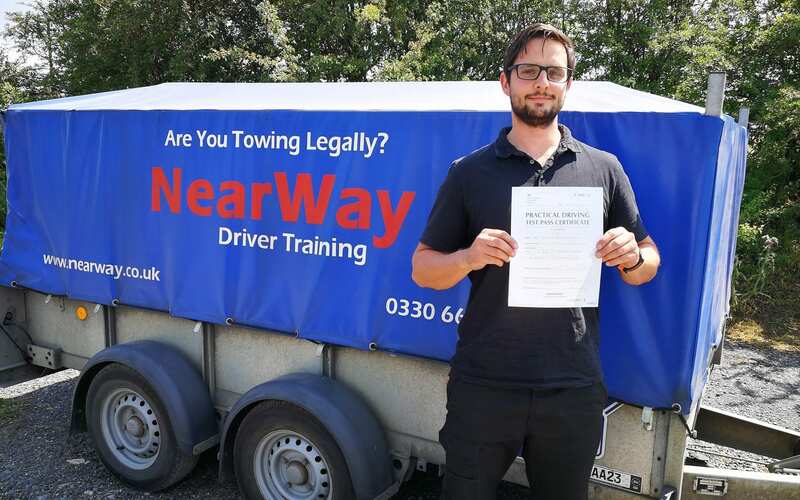 There is no need to waste your time and money on an expensive 3 or 4 day towing course. Our average course length is just one and a half days. 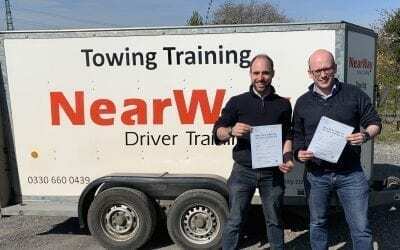 Pass faster, in a shorter time and first time when you take one of our short towing courses. 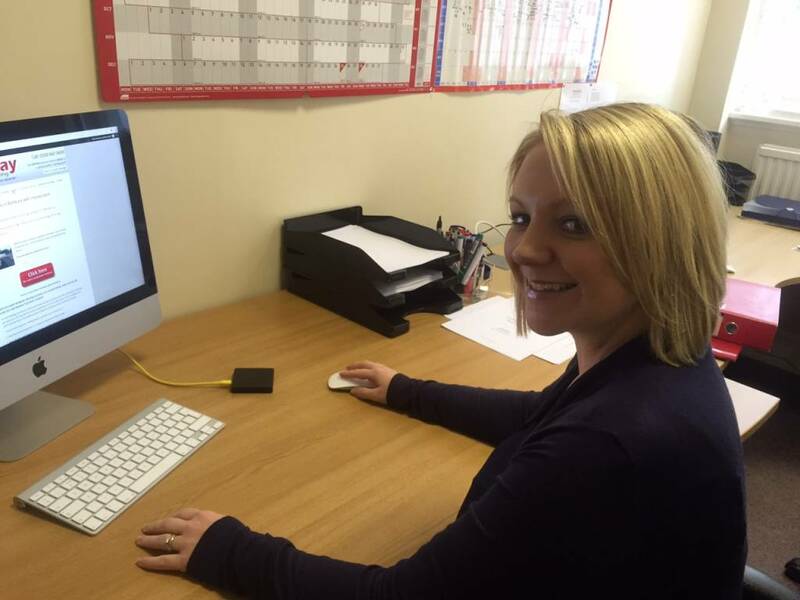 We start and finish all our training from the test centre at Culham, near Abingdon. This means that you will be driving on the exact roads you’ll be using on your test straight away. We don’t waste your time travelling to the training area, like some providers. We have an easy to reverse twin axle trailer, and our own 4x4 (complete with reversing camera for super easy trailer hitching! ), or you can use your car if you prefer. We have specialist access to the DVSA test booking system, so we can often secure short notice tests, and tests that are not on sale to the public. 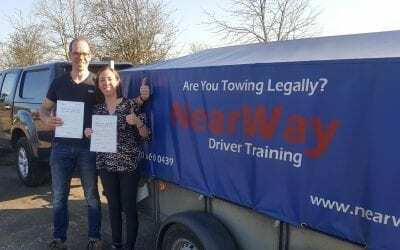 Beating the queues and ensuring the earliest dates of any towing training company in Oxfordshire. 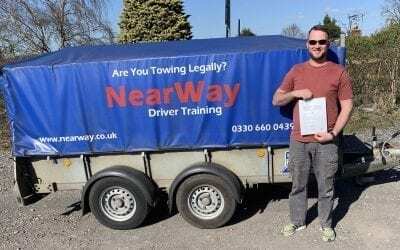 Our towing lessons cover all of Oxfordshire including Oxford, Kidlington, Abingdon, Didcot, Wallingford and Witney. 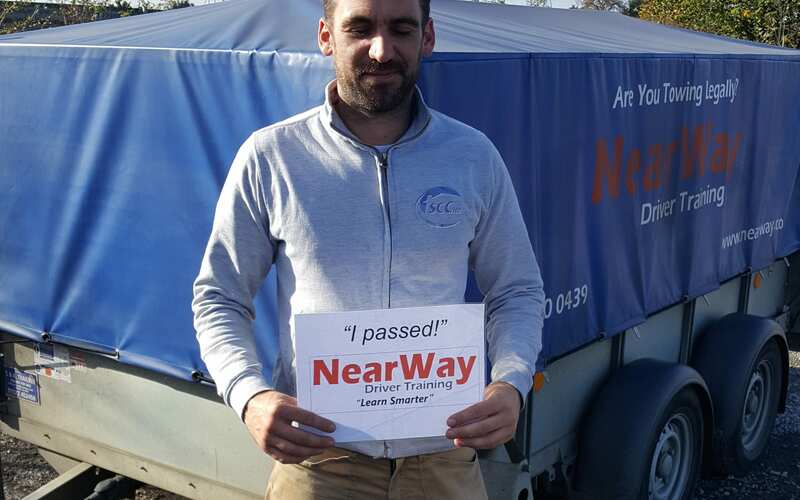 We have a variety of trailer courses available, each designed to give you the best possible chance of passing your trailer test Oxfordshire first time. 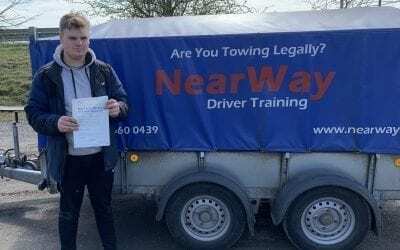 Don’t need to pass the trailer test? 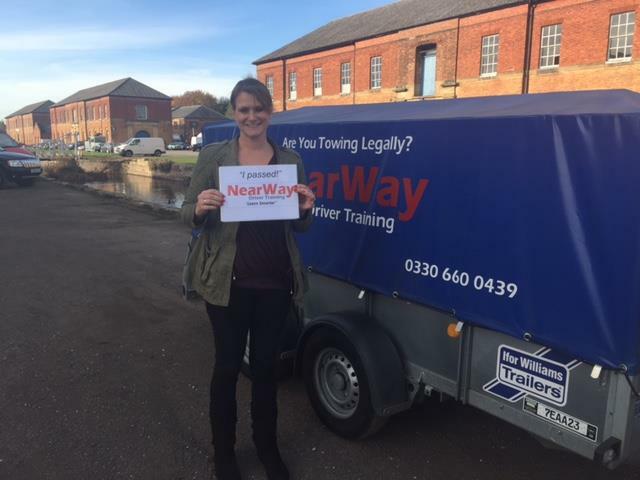 If you passed your driving test before 1997, or are towing a smaller trailer or caravan you may not need to take the test. 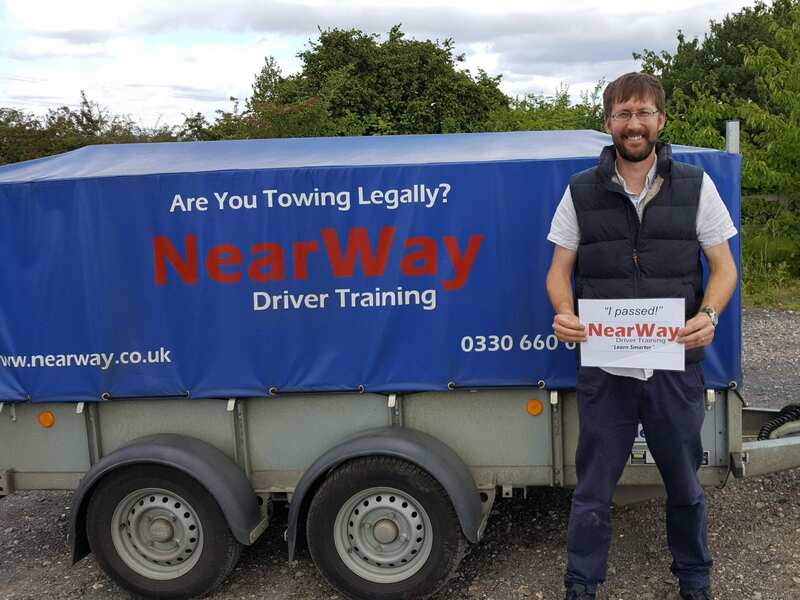 We can still help with a half day ‘introduction to towing’ course to cover the essential skills required to keep you, your trailer and other road users safe. 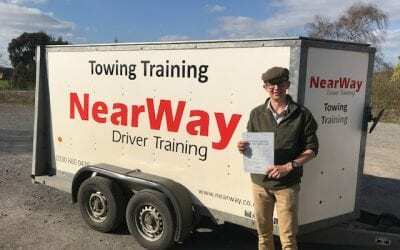 Don't need to take the trailer test? 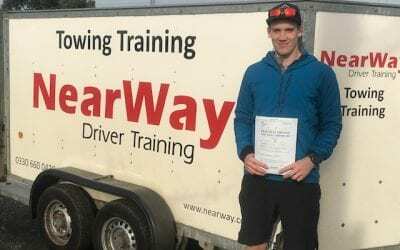 Take our introduction to towing course to build confidence with your trailer or caravan. You can use your vehicle and trailer, or ours. Please call for details. See our 100% genuine customer reviews.